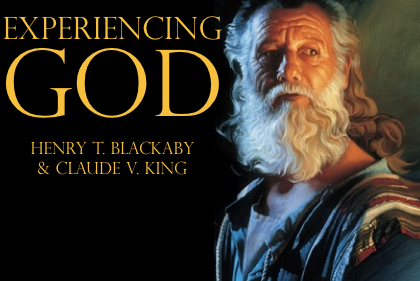 One of the most significant factors in my spiritual life, has been the Experiencing God course by Henry Blackaby. This course transformed my understanding of the way in which God works in our lives and has radically shaped my life over the past 17 years. 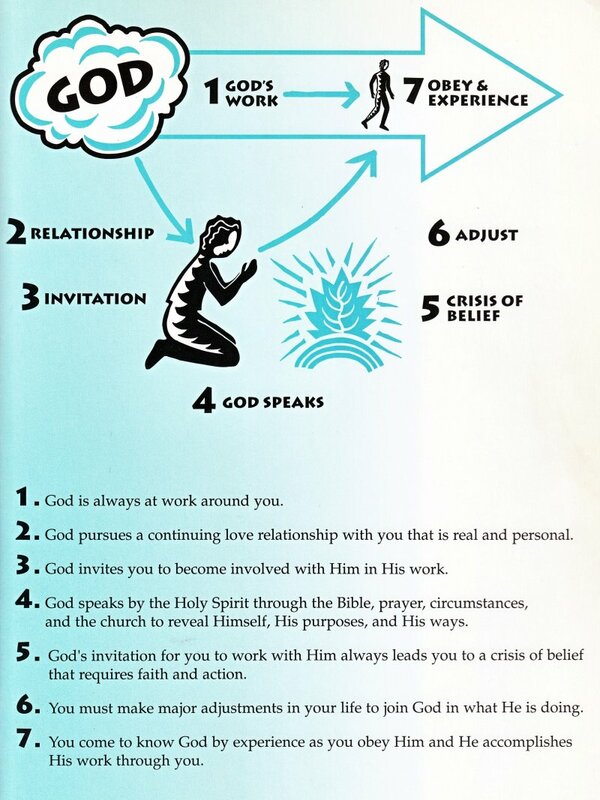 Here I offer for download the original live audio recordings that were the means of my first encounter with Henry Blackaby and this teaching. Pretty soon a more professional video recording was made, but I regard these original, live recordings as having a special anointing from God. They have certainly been powerfully used by God in my life. I do not own the copyright for these recordings, however, as they are no longer commercially availble, I have no problem putting these mp3 versions online, in the hope that they may be a blessing to someone. The audio quality is as good as I can get it, but working from audio cassettes they were not original copies themselves, you must accept it is not pristine hifi! Nonetheless I hope they will impact your life as they have mine. God bless you Henry Blackaby!